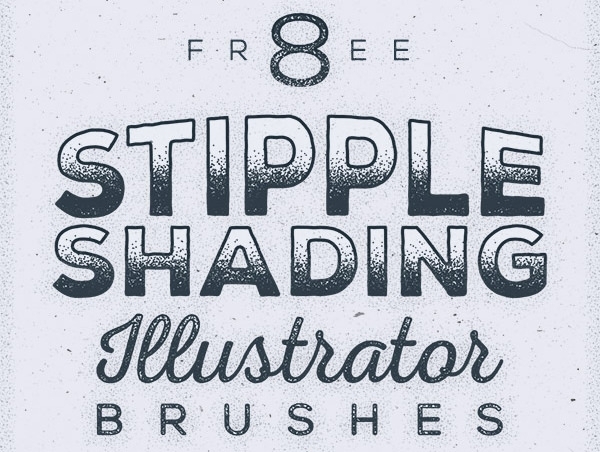 Free Photoshop brushes are one the most essential and useful elements for designers. To help you create and add artistic strokes in the existing artworks with not too much of effort is what the brushes are for. The designer can download them easily and find thousands ready-made free Photoshop tools across the internet. 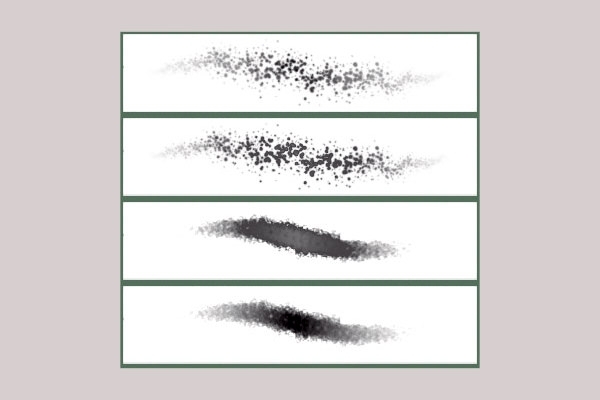 To have huge and quality brushes in their brush library, you need to be bit cautious about the source and be sure that they are all compatible with almost all the versions of the Photoshop software. 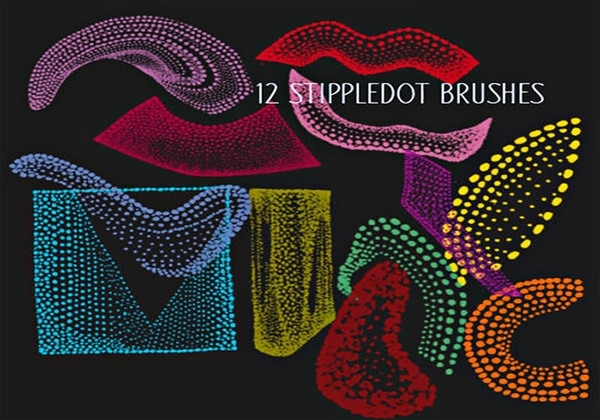 To add details to their work, the artists use one popular shading method and it is the Stipple brushes Photoshop. 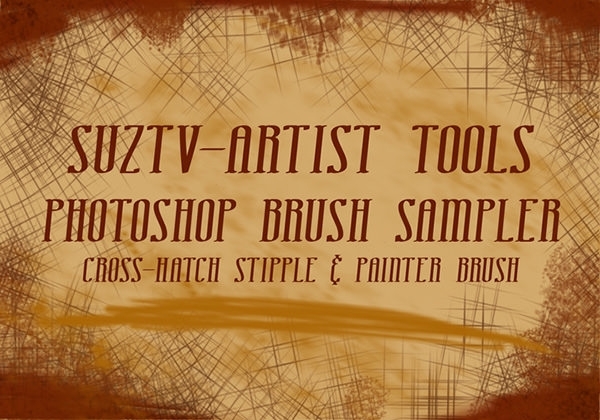 Easily supported by the .ABR file format, these brushes are used by many graphic art designers. 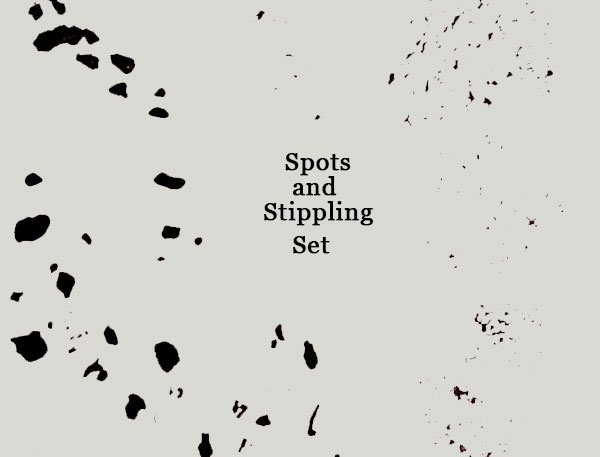 In a couple of designs like apparel design and illustrations with a retro vibe, the use of stippling has been very helpful. 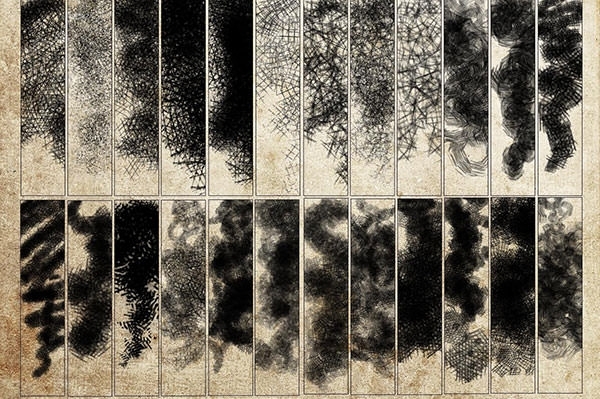 Fine vector textures are added to build up tones as per the need of the design or art. 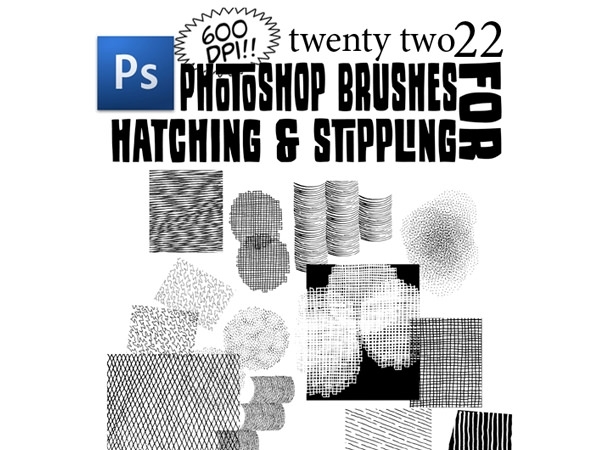 A Clipping Mask can help to use these brushes more easily. Contrary to popular belief, Photoshop is not only used for editing the existing photos, but can also be used for creating art from the scratch. 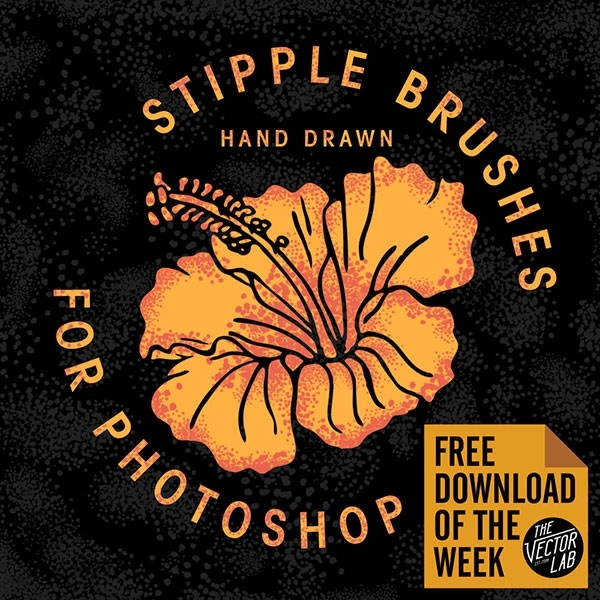 Fortunately, these artistic brushes are available for free and are possibly the next best thing to use an actual paintbrush! You can increase or decrease the size of the stipples all by adjusting the stroke weight which means, the density and grain size can be adjusted as per the need of the project. So why wait? Go ahead and paint over!